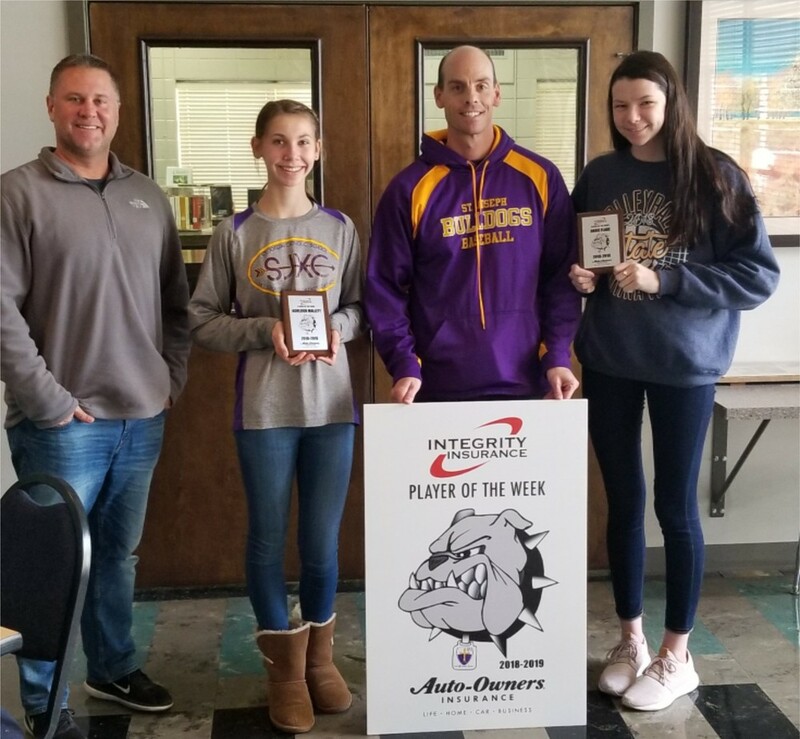 Freshman Ashleigh Mallett and Junior Abbie Flake have been selected as the Integrity Insurance "Players of the Week." Ashleigh has been a standout Cross Country runner of late. She also plays basketball and softball. Abbie just returned from the State 2A Volleyball Semi-Finals and also plays basketball.